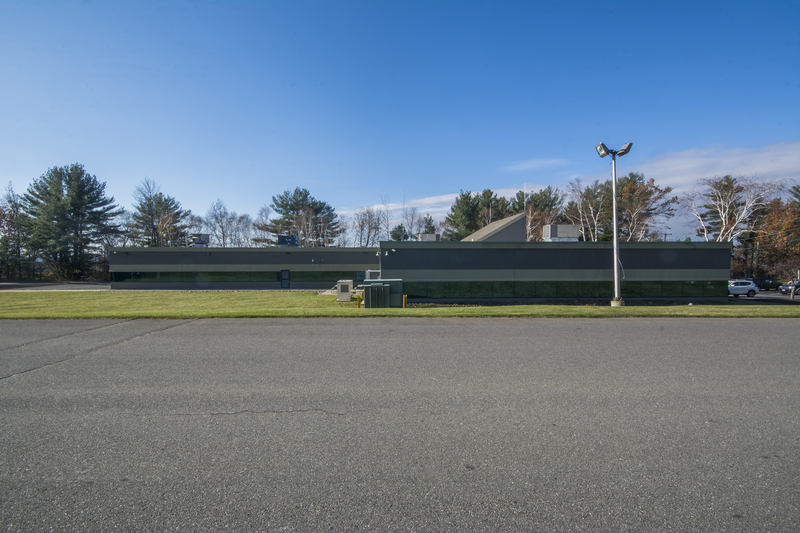 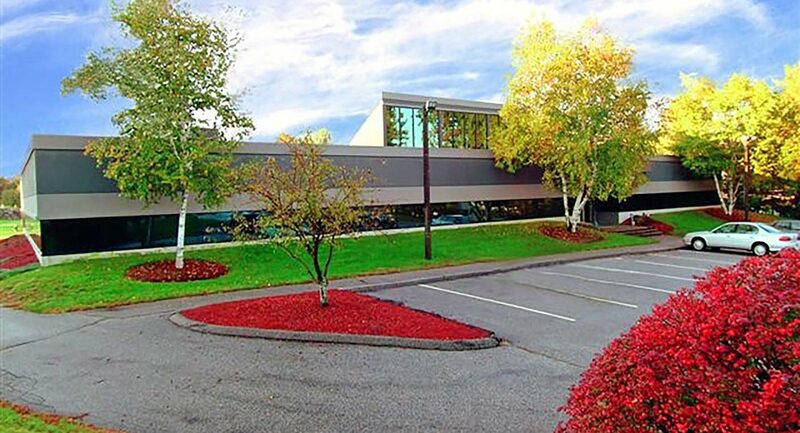 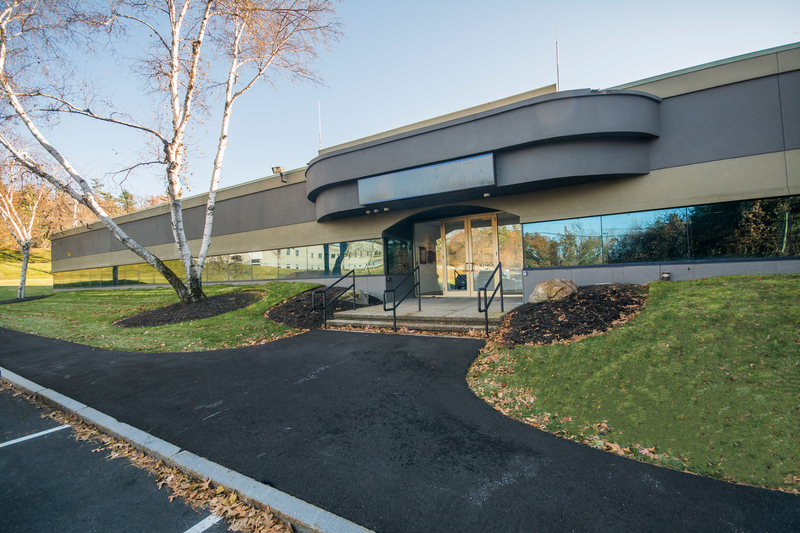 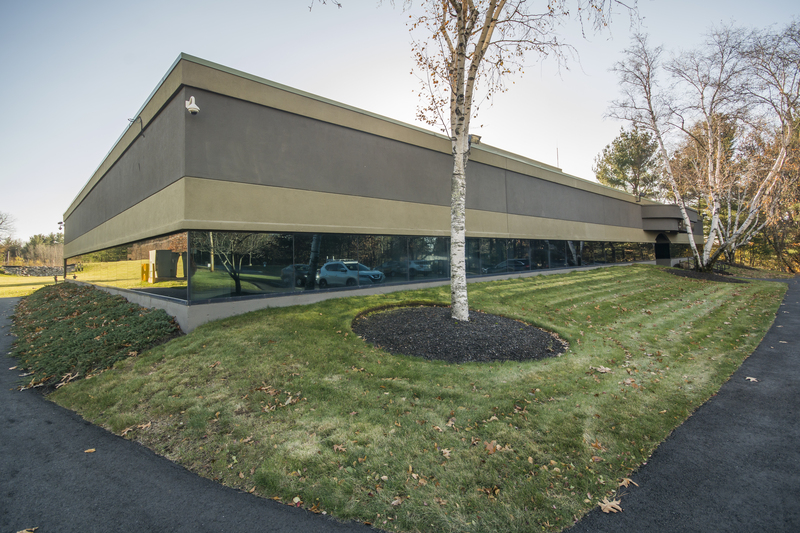 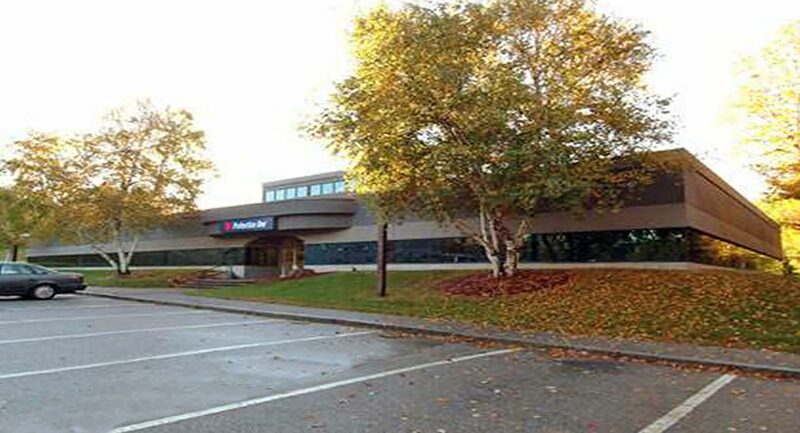 This 18,000 SF single-story office building is located adjacent to the Manchester-Boston Regional Airport. 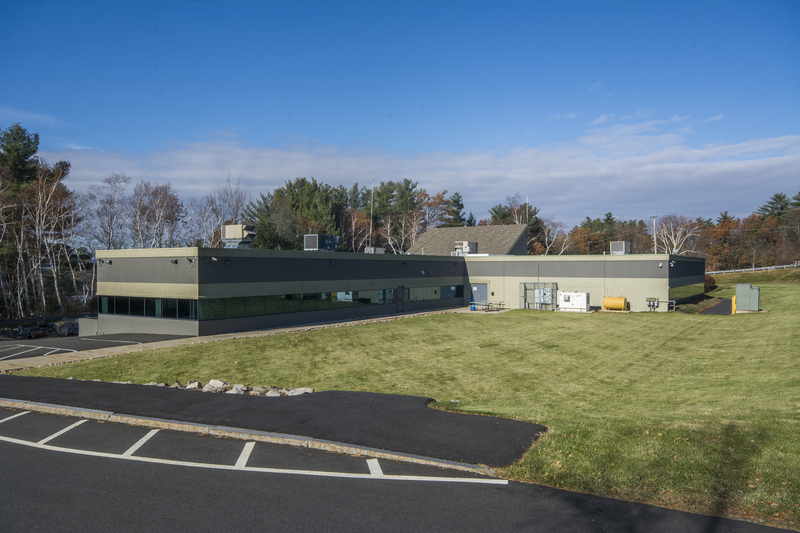 The building was originally constructed in 1978 and was fully renovated in 2003. 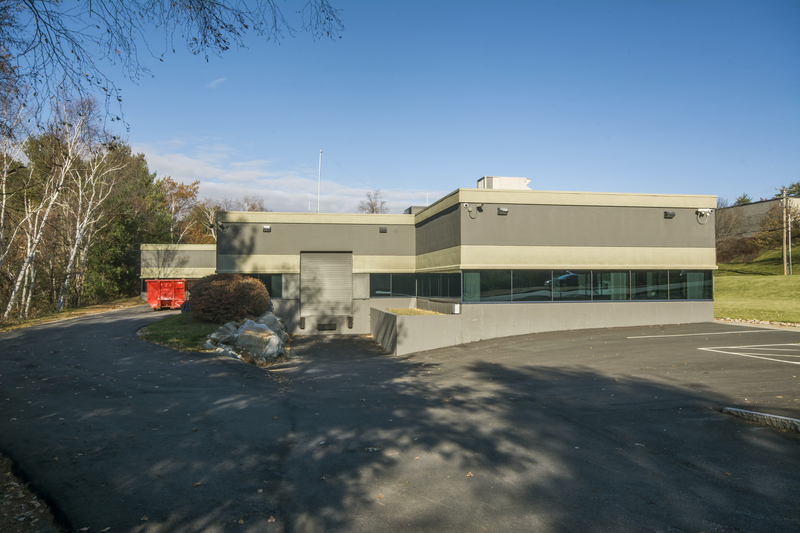 Tenants at the building include Protection One and Transportation Security Administration (TSA). 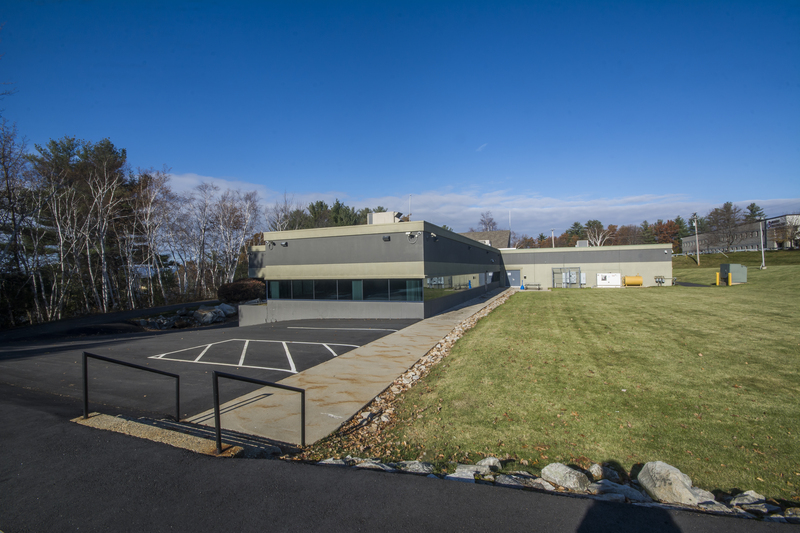 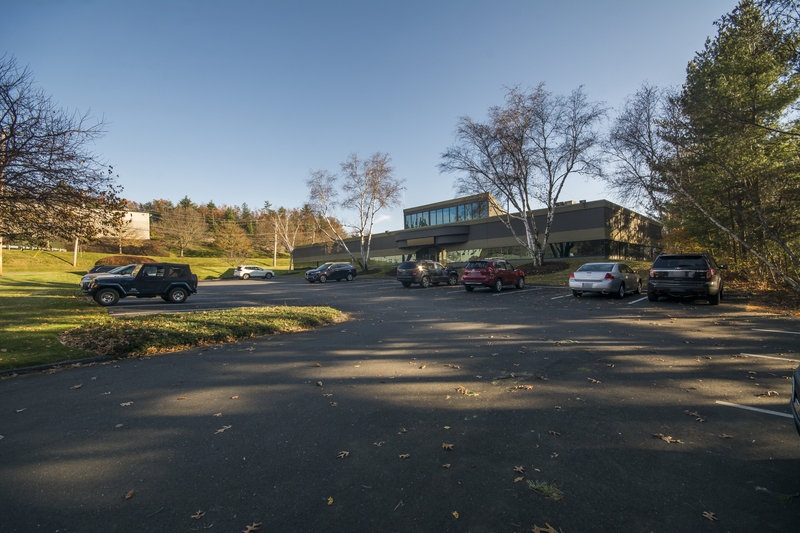 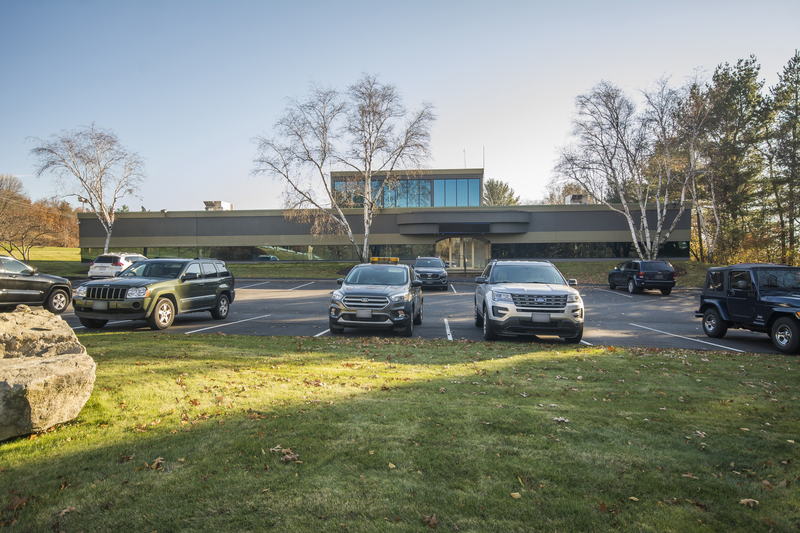 The building features pleasant landscaping, surface parking and easy access to Interstate 93 and 293 as well as Route 101.